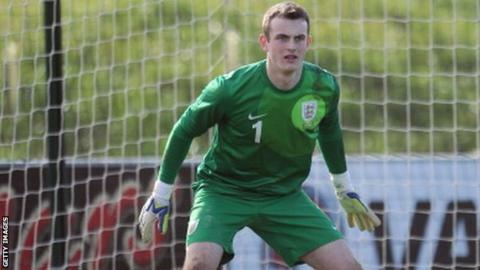 Southport have signed goalkeeper Callum Burton from League Two club Shrewsbury Town on a month's loan. The 18-year-old played three games in the Conference over the festive period during a loan spell with Nuneaton Town. Burton has recently returned from an England goalkeeper training camp, having represented the national team at various youth levels so far. The deal was completed in time for him to be included in the squad for Saturday's home game against Chester.